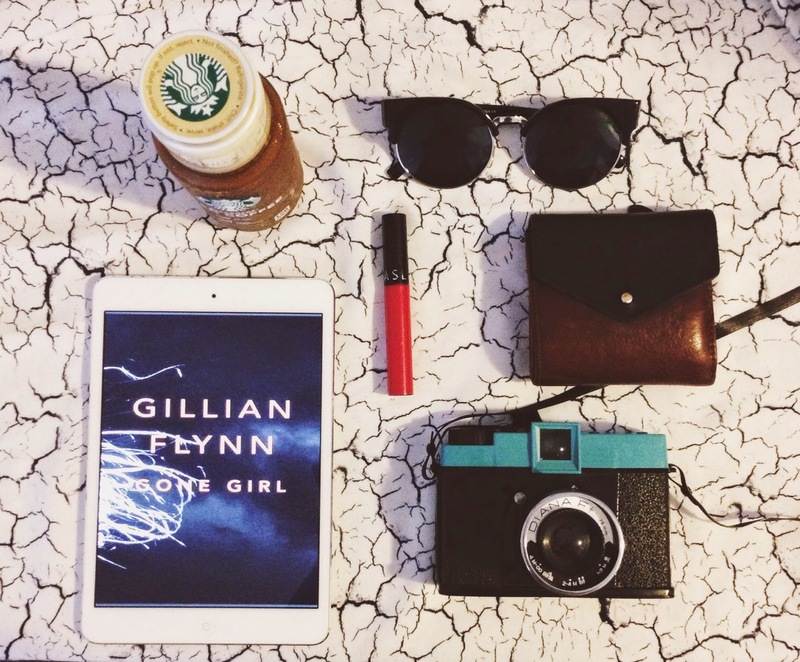 My current summer essentials: sunglasses, iPad, Diana F+ , Sephora lip stain, Bottled Starbucks® Iced Coffee. As someone who is always on the go, it's important to stay energized especially during the sweltering summer days. I keep easy and efficient items in my bag to help me get through busy days like my favorite no fuss lip stain and my iPad for reading and checking emails. Bottled Starbucks® Iced Coffee also helps me feel refreshed and is a definite staple in my bag. Beautiful snaps! An iced coffee sounds so refreshing. love your photos! gonna follow you on IG now hehe.